Our final #ilfordfridayfavourites of 2017 is now live. I'm honoured to be included in Ilford's final 'Friday Favourites' of 2017. There is a fine selection of images here, so do check them out. There is a lot more to explore on Ilford's newly refurbished website too, included lots of educational content. 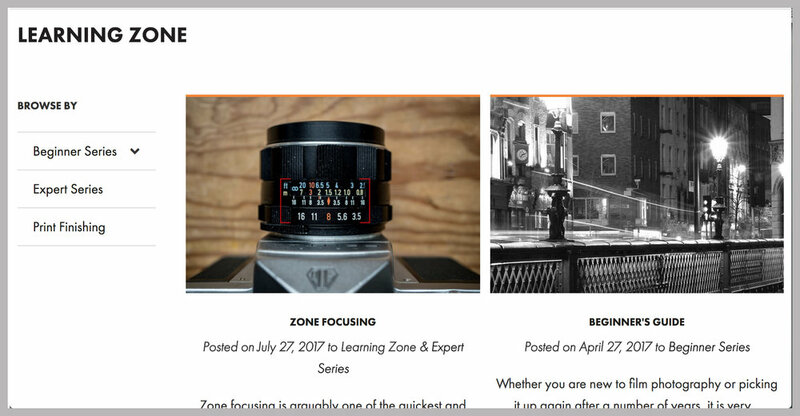 I especially like the Learning Zone, which is building into quite a collection already.